Greater Boston Plumbing & Heating is here to help you with all of your plumbing, heating, cooling and drain cleaning needs, from emergencies to repairs and renovations. Big or small we do it all! 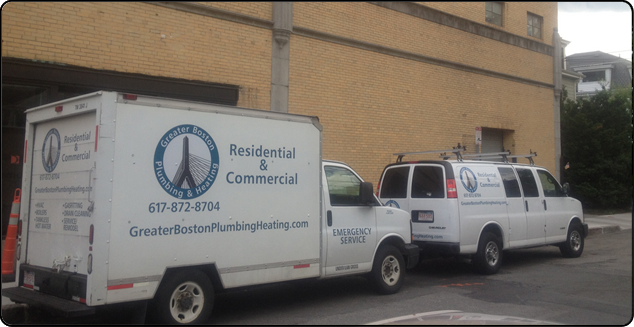 Greater Boston Plumbing & Heating provides you with the highest level of residential and commercial plumbing and heating service. 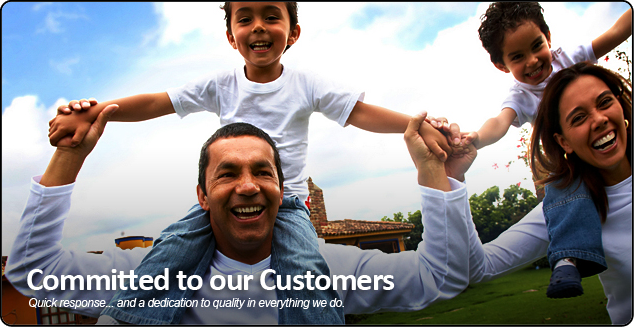 Our technicians are available anytime day or night to help. Don’t hesitate to call or email with your questions.